WASHINGTON, Sept. 3 (UPI) — Representatives of the Black Lives Matter movement fired back at Fox & Friends anchor Elisabeth Hasselbeck on Thursday for suggesting the activists be labeled a “hate group” during an interview. Monday’s Fox & Friends show centered around the shooting of Texas Deputy Darren Goforth and a Minnesota Black Lives Matter demonstration during which activists chanted “Pigs in a blanket, fry them like bacon,” referring to police. The movement’s statement said it’s the opposite of a hate group. Hasselbeck’s former co-host Rosie O’Donnell entered a heated Twitter exchange regarding the controversial interview. “Some r slow 2 wake,” O’Donnell tweeted Monday. “My question was NOT my opinion it was for my guest & was @ the St Paul group (NOT entire BLM) calling for cops to be ‘fried like bacon’” Hasselback retorted. “Sick of Liberals meddling with black ppl,” Jackson tweeted Wednesday. 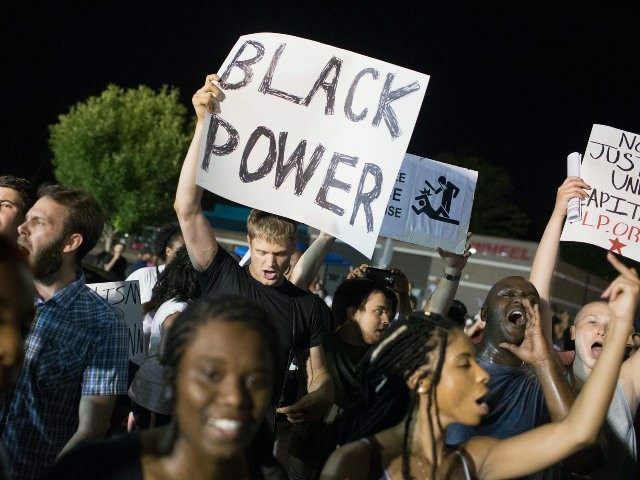 The Black Lives Matter social movement gained momentum shortly after Darren Wilson was not charged in the shooting death of unarmed black teenager Michael Brown in 2014 in Ferguson, Missouri. The social movement has since gained momentum after other police clashes with unarmed African Americans.